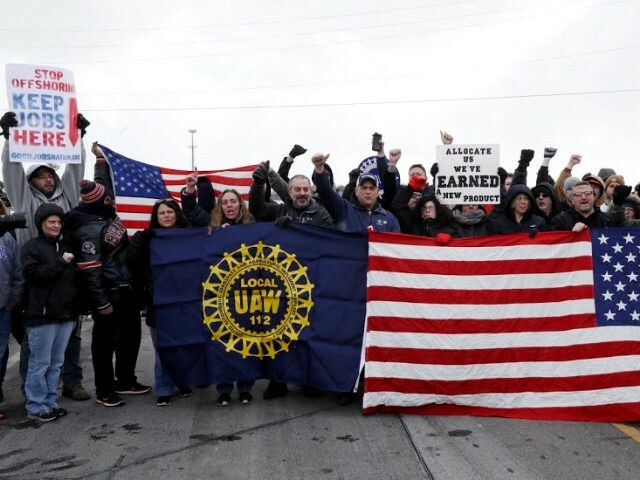 Despite “all of these things” being “very unpopular” with union workers, Morgan told Bloomberg News the UAW agreed to the concessions in July 2017 with the expectation that the new plans would go into effect in January 2018. Instead, Morgan said, in November 2018 GM executives announced that the Lordstown plant would be idled, along with GM’s two plants in Michigan and a plant in Maryland. Longtime GM worker Sonja Smith, who worked at the Lordstown plant for 24 years, suggested to Bloomberg News the lack of loyalty the corporation has to its employees. The made-in-Mexico Chevrolet Blazer will soon arrive in U.S. markets. Last year, GM became the largest automaker in Mexico, as it has cut jobs in America and increased production to Mexico. Offshoring production to Mexico has proven cheaper for GM executives, as American workers earn $30 an hour while Mexican workers earn about $3 an hour, a 90 percent cut to wages that widens the corporation’s profit margins. Barra, for example, continues to rake in about $22 million despite the corporation’s layoffs of thousands of U.S. workers.